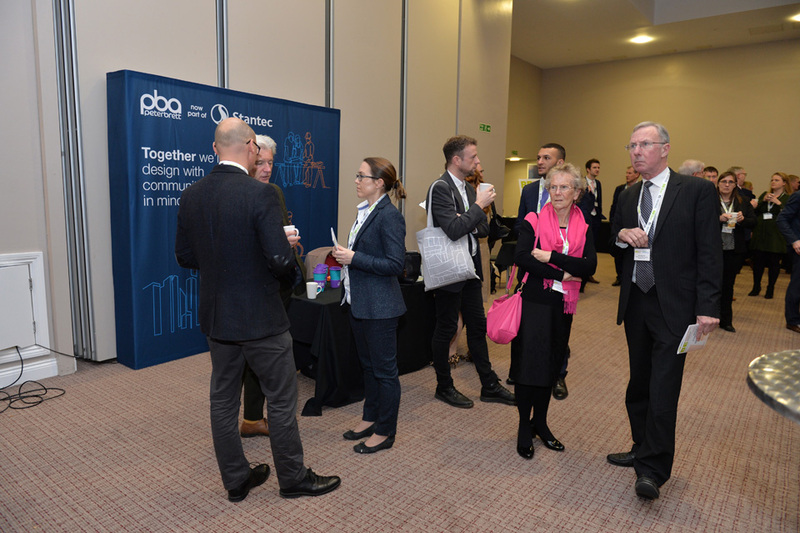 One of the biggest talking points within the UK currently is the phenomenal opportunities the ARC corridor could unlock. 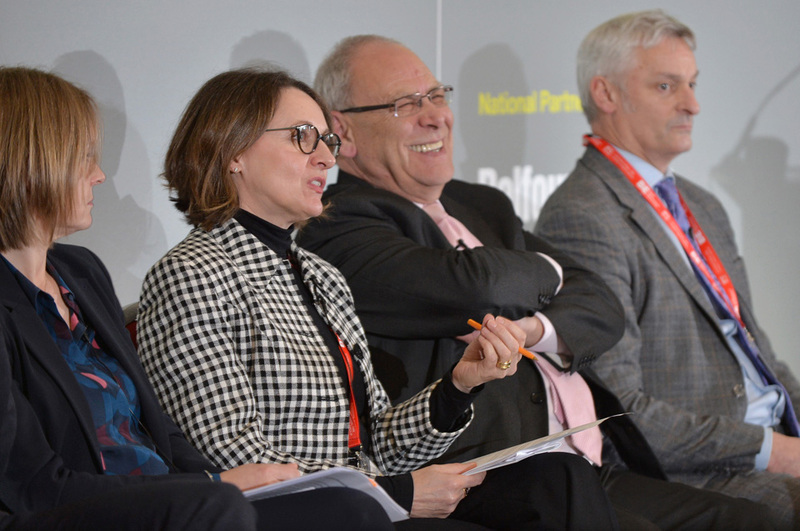 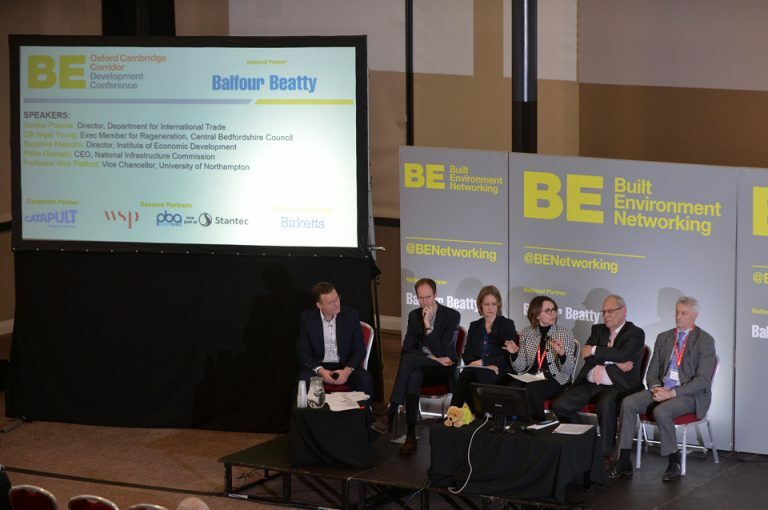 It offers a ‘once in a generation opportunity’ for economic growth according to a recent National Infrastructure Commission Report, and we’re at the centre of the discussion once again across the corridor. 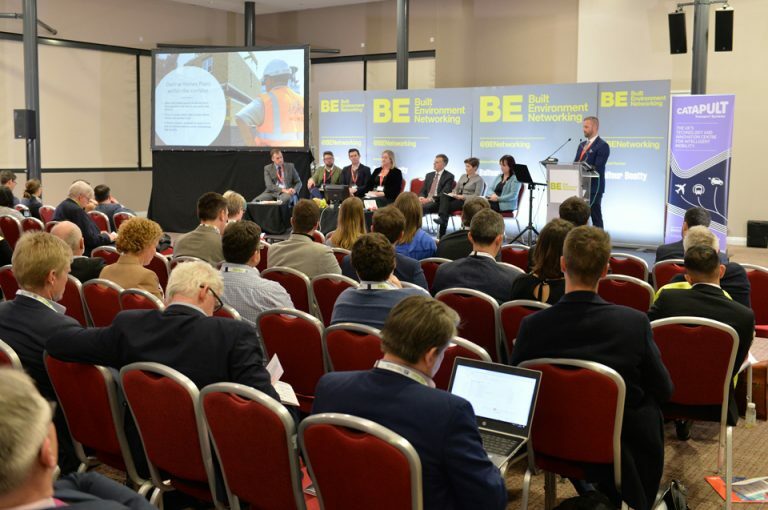 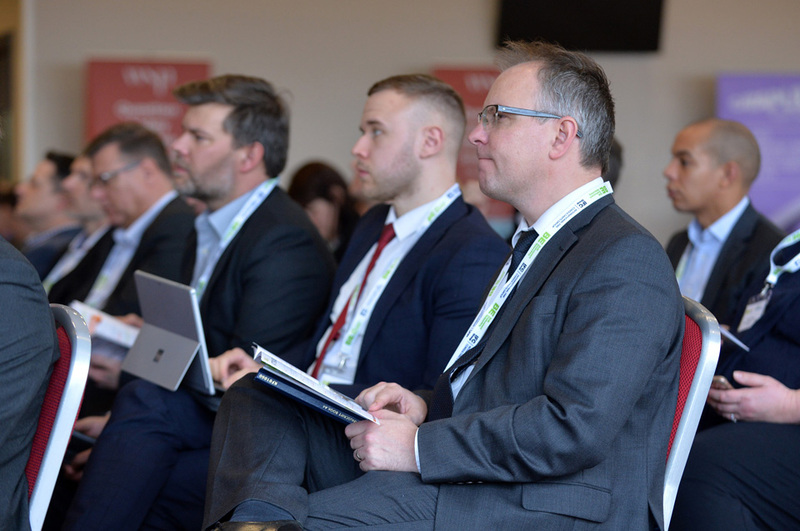 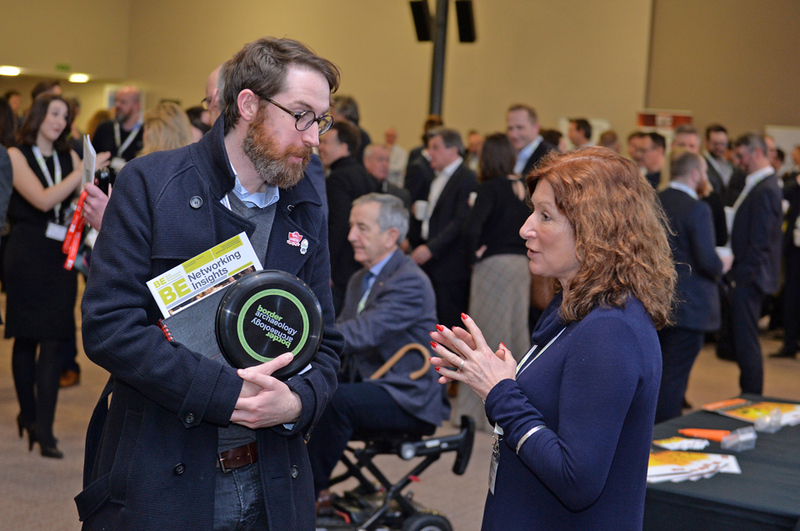 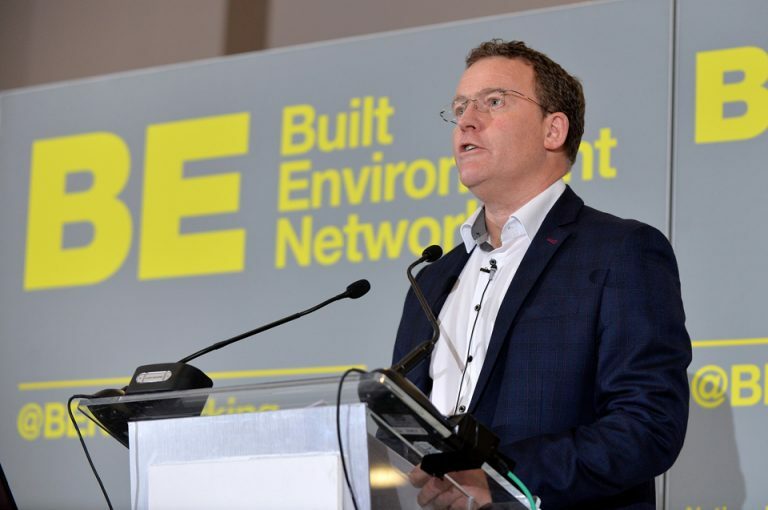 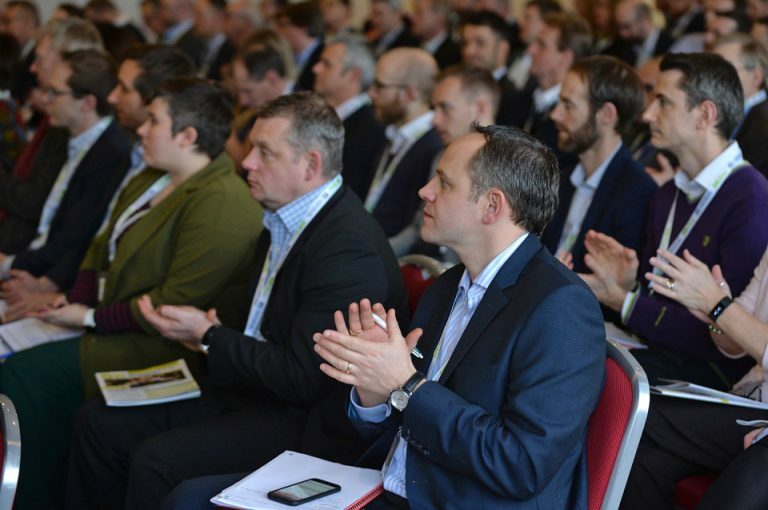 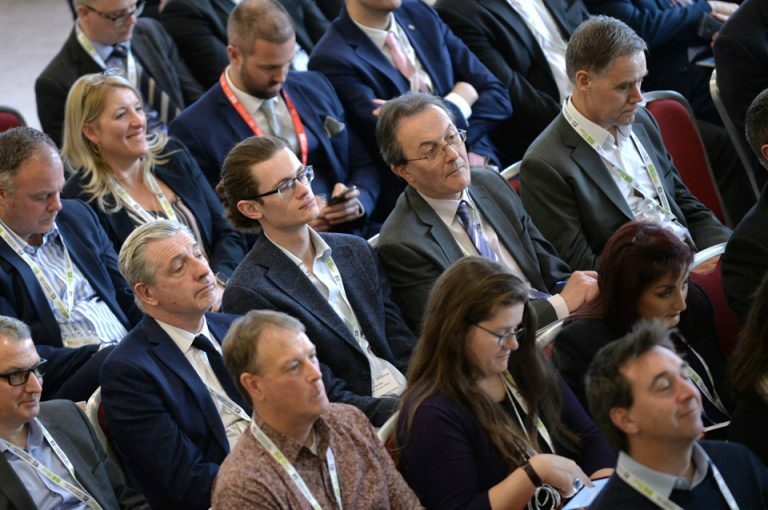 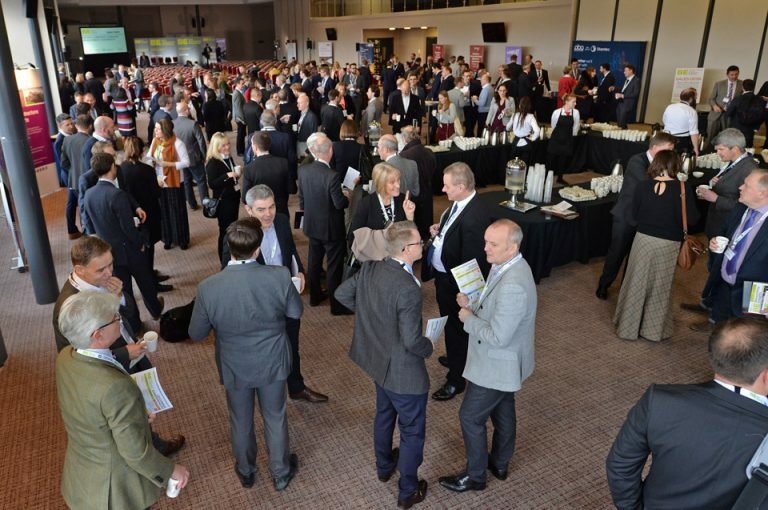 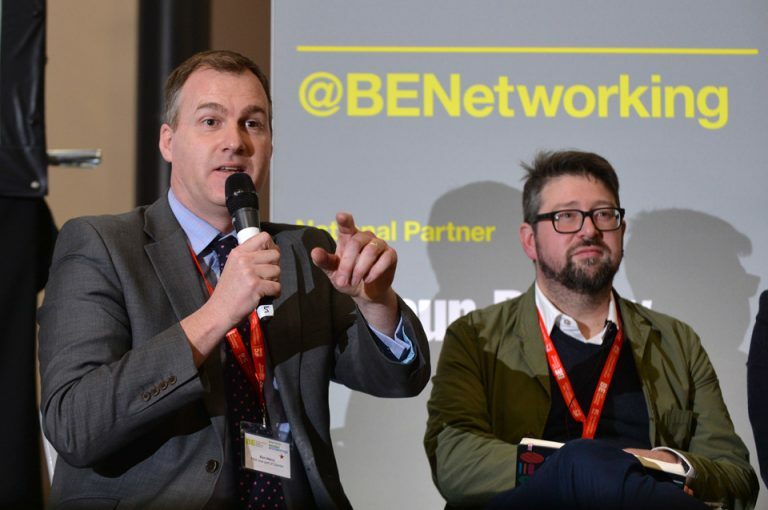 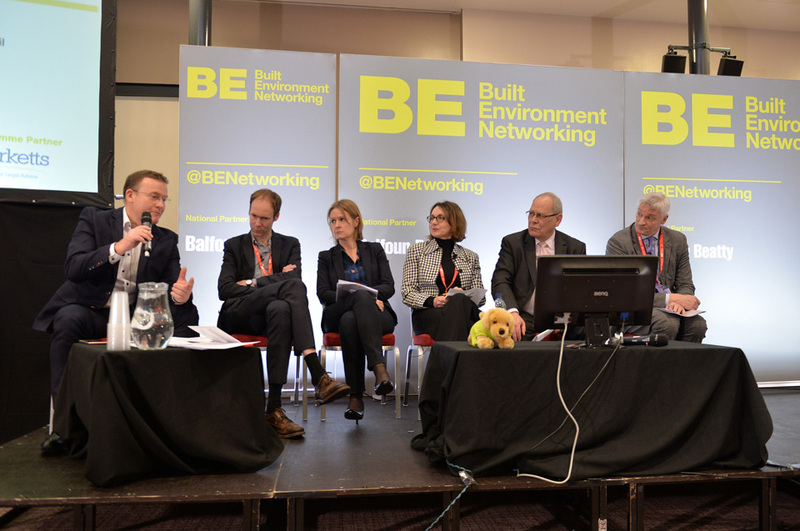 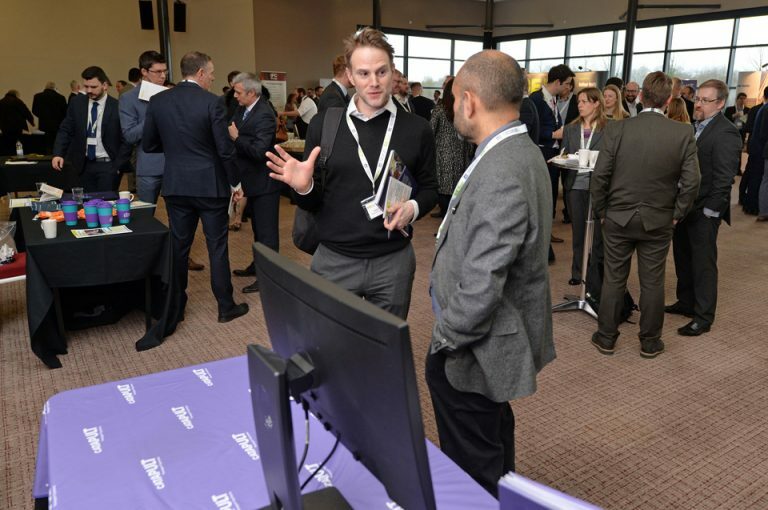 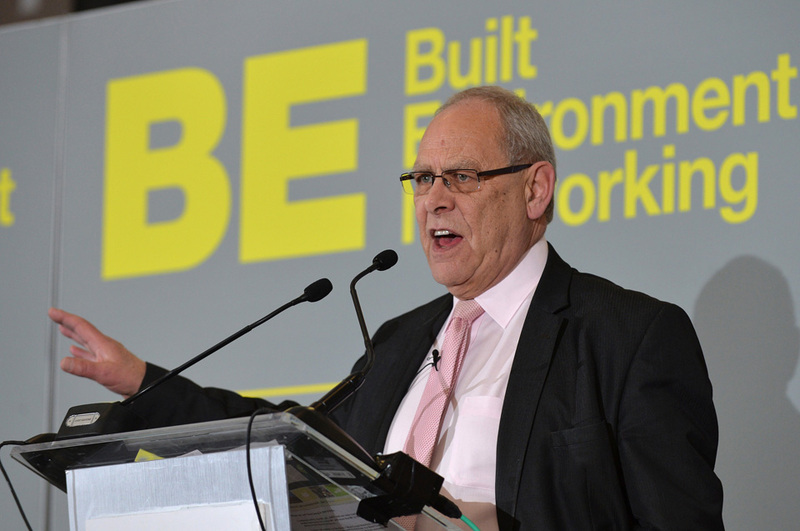 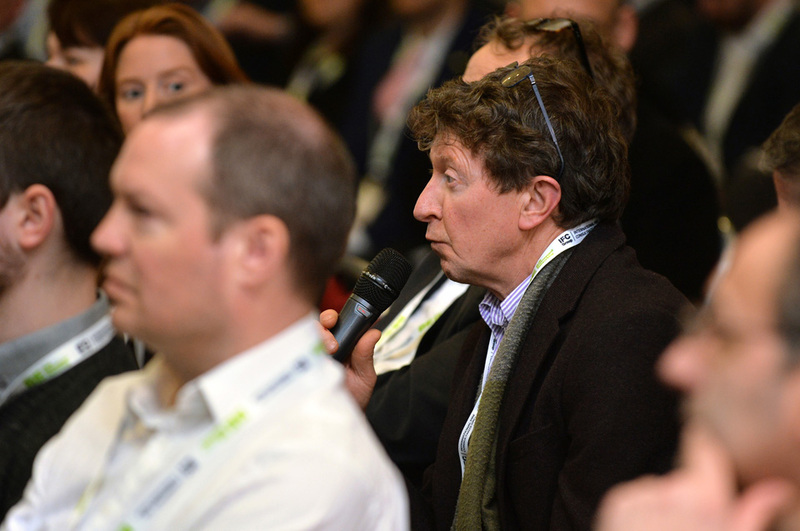 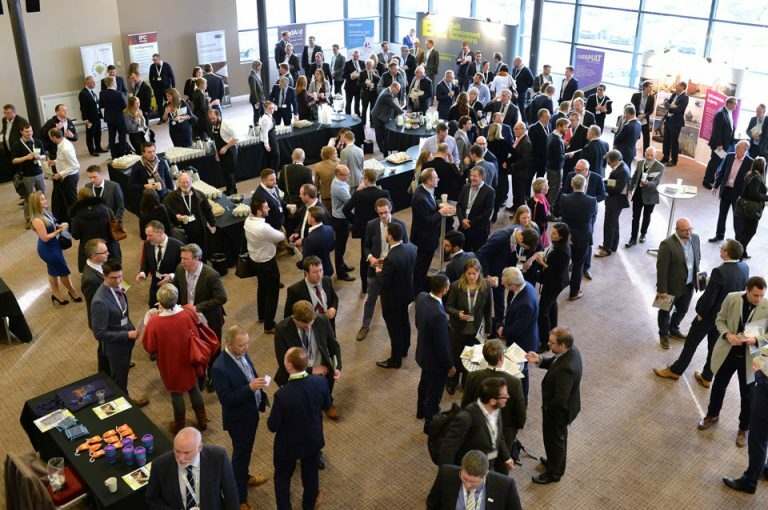 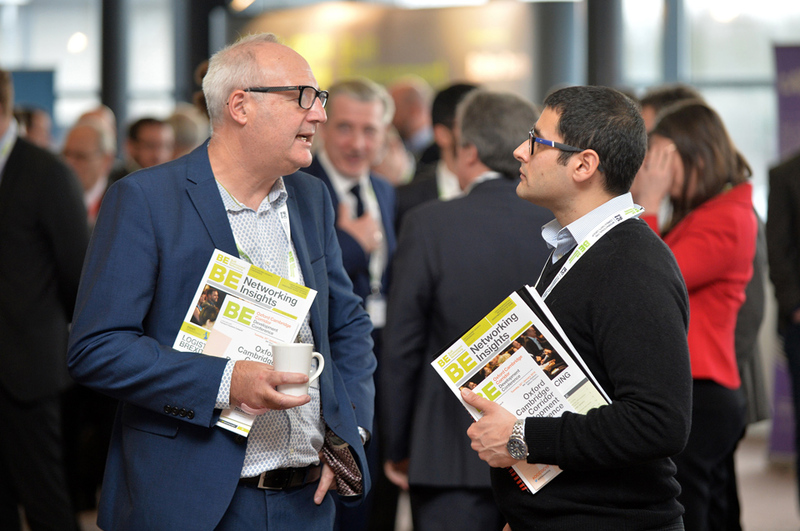 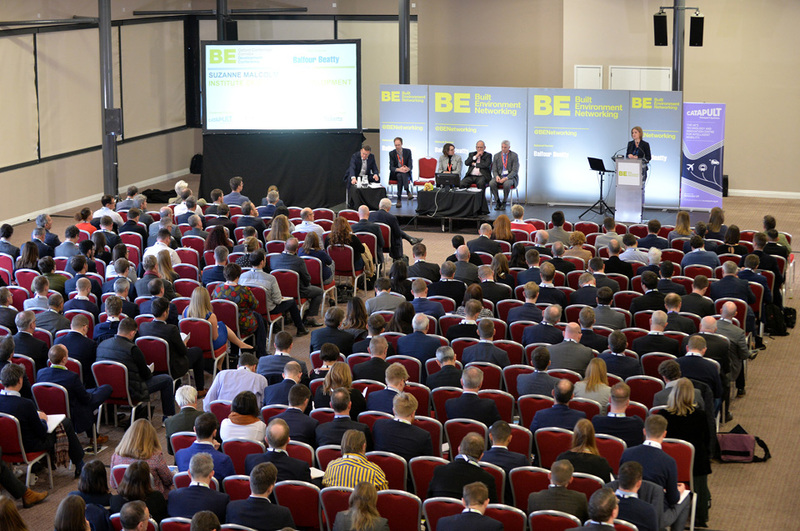 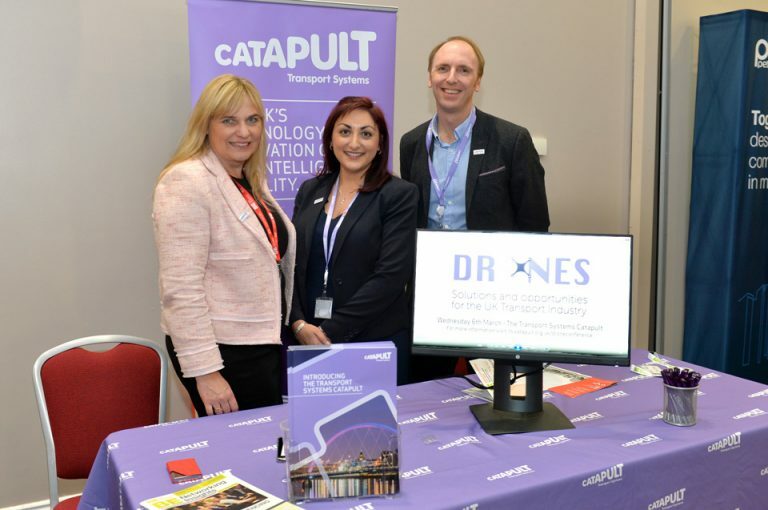 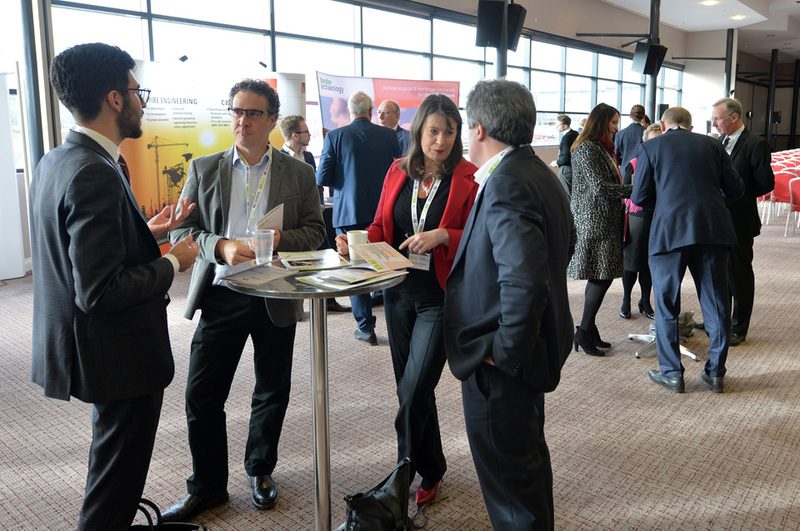 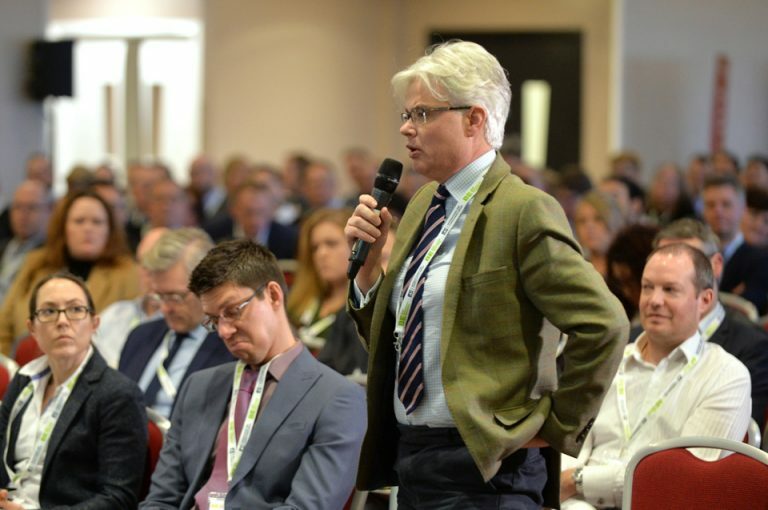 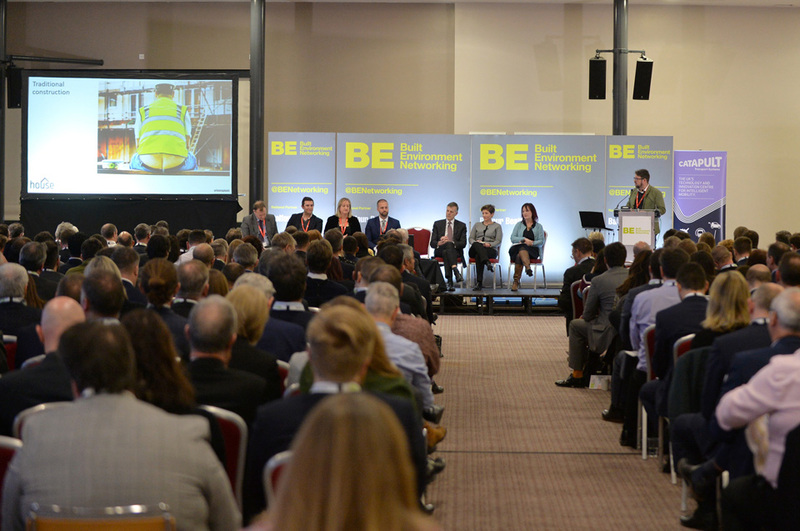 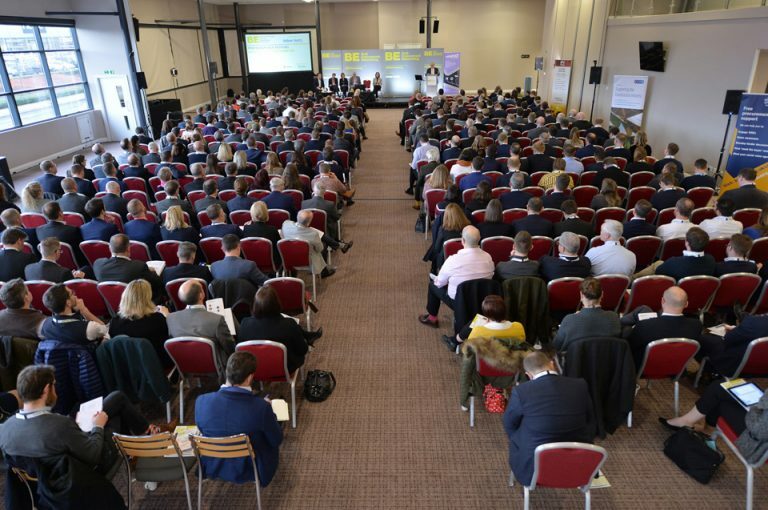 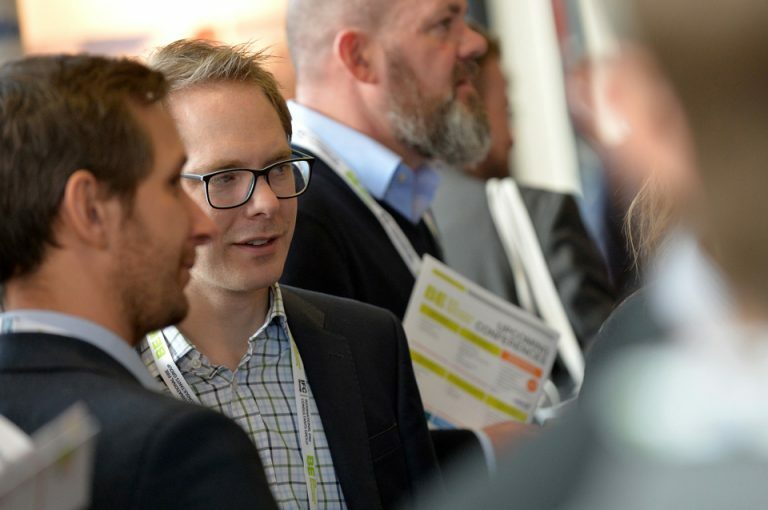 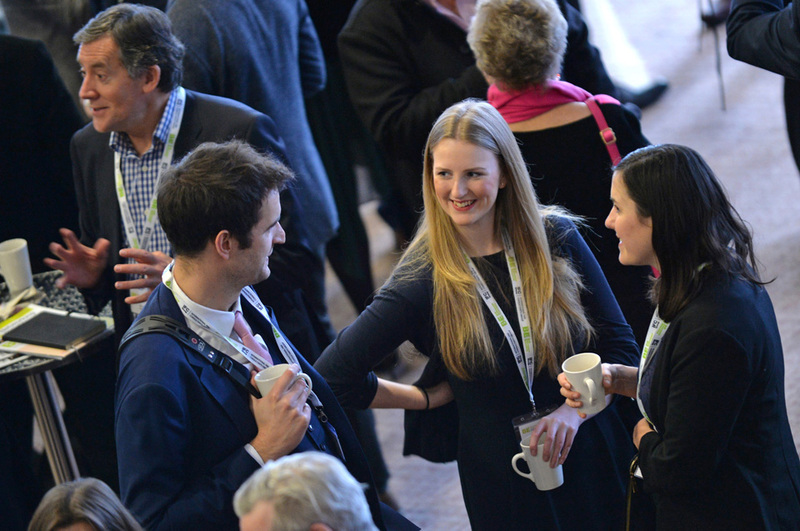 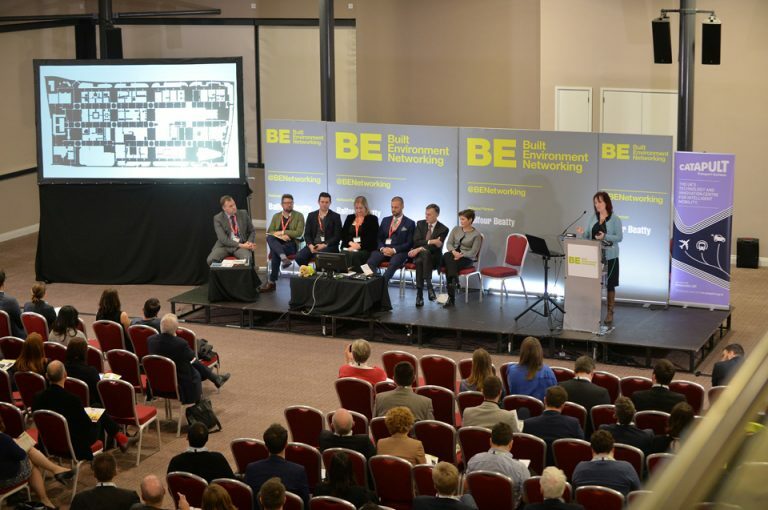 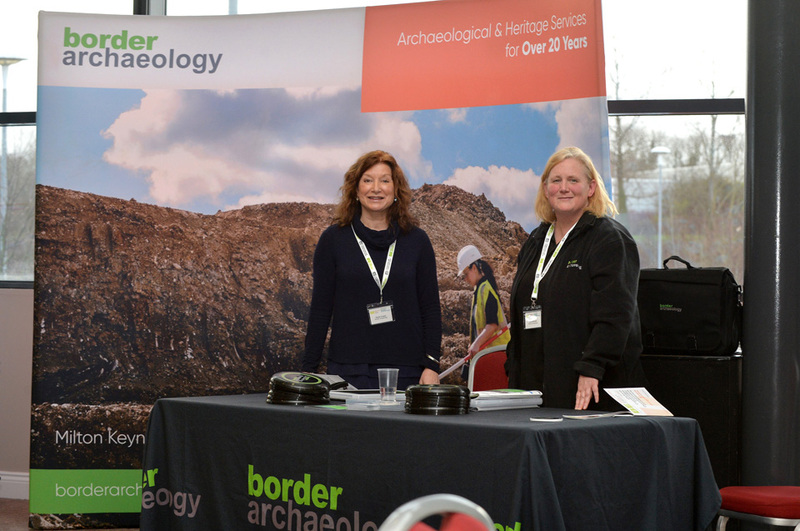 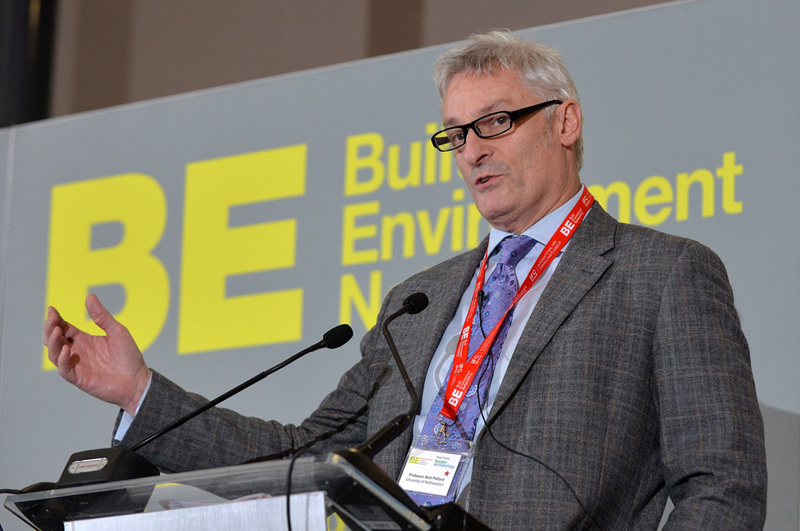 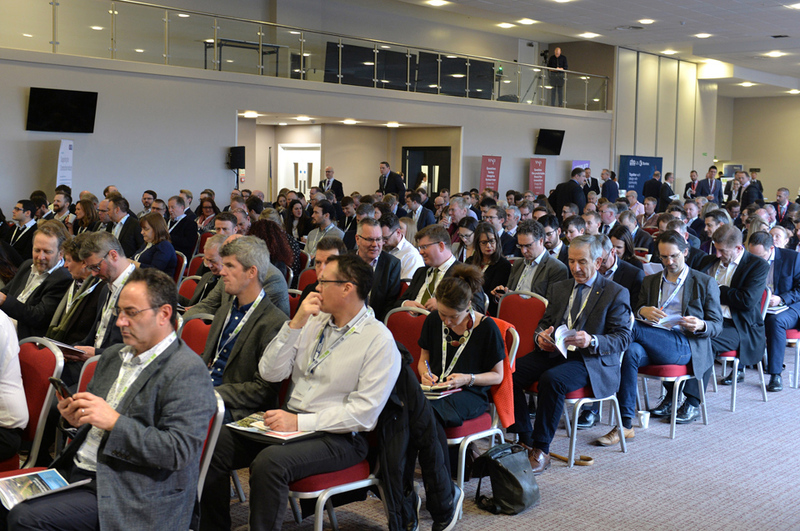 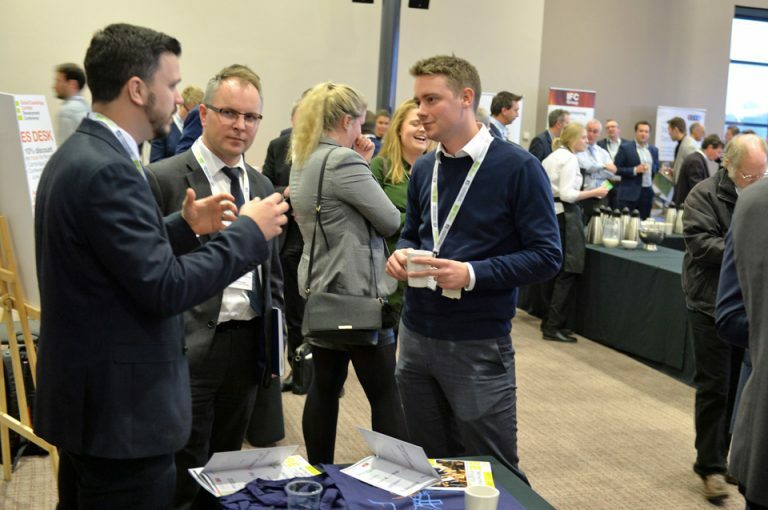 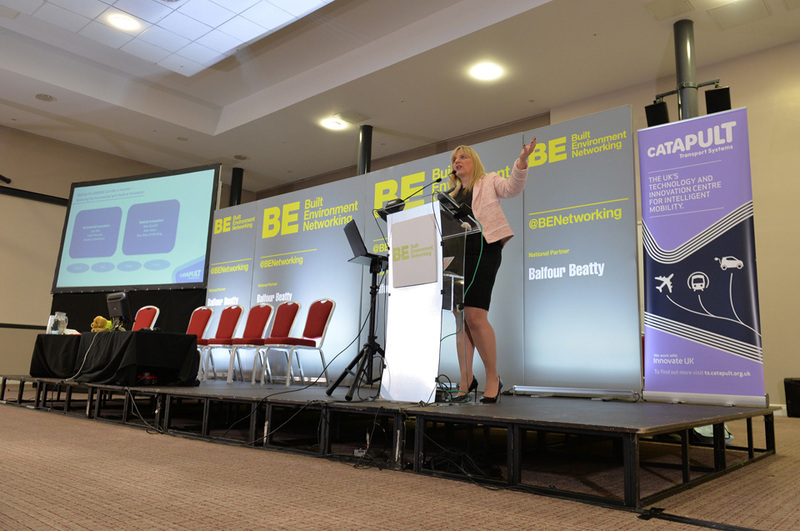 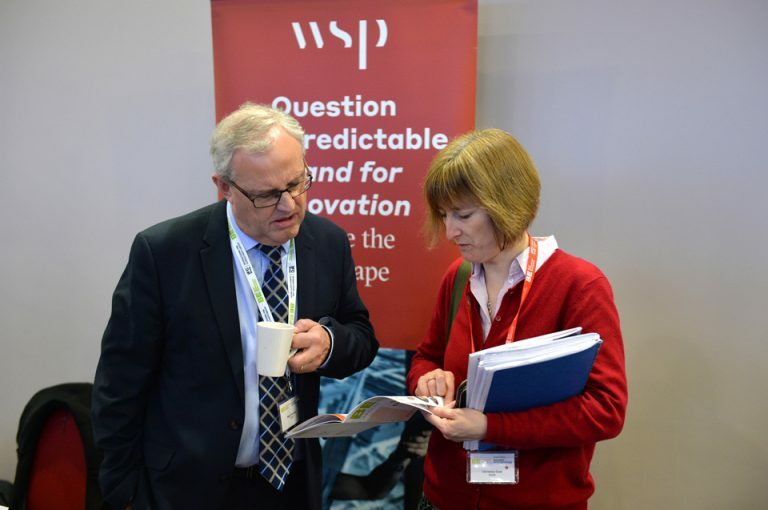 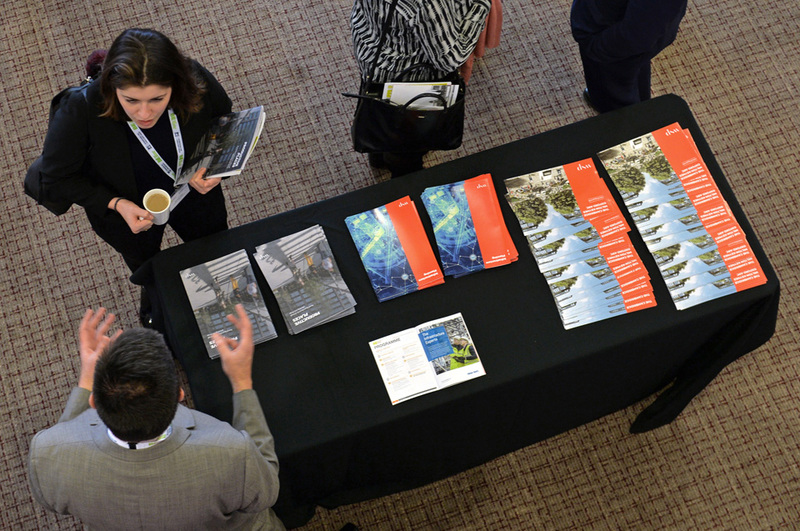 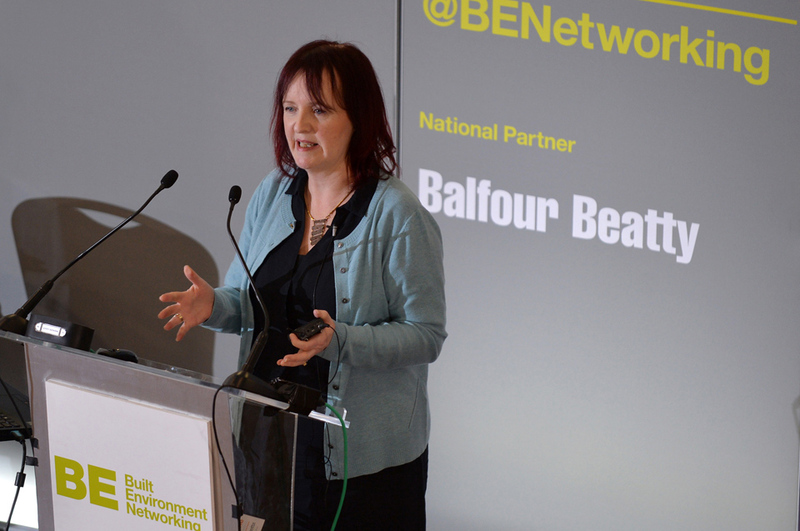 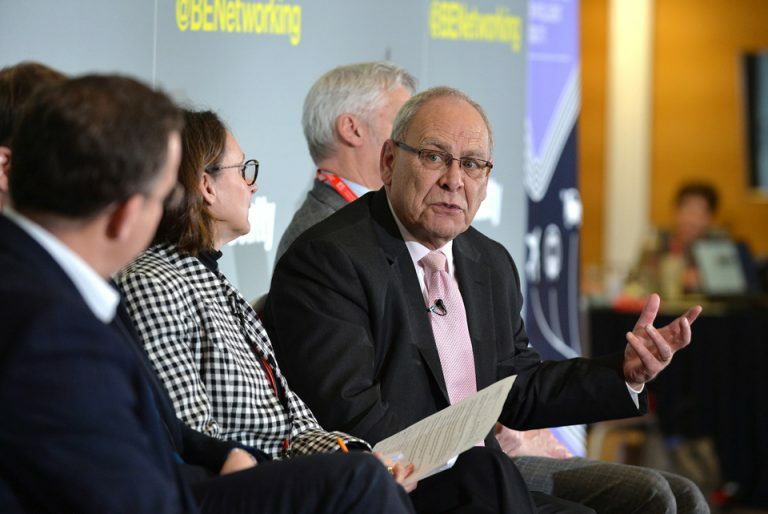 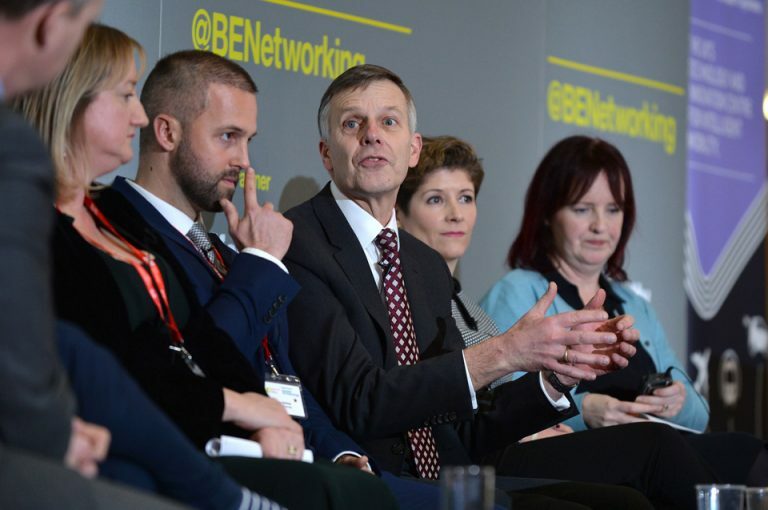 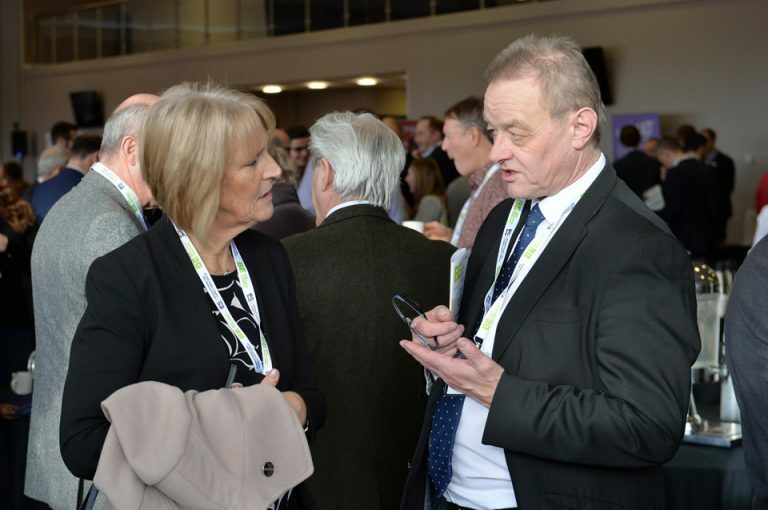 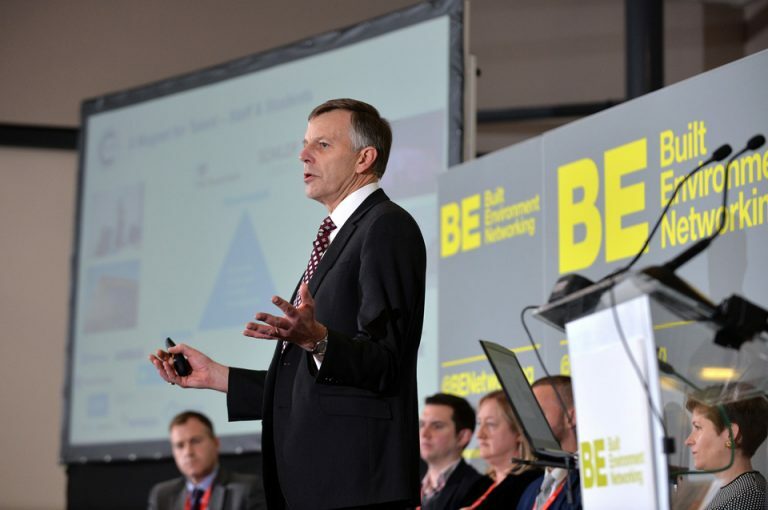 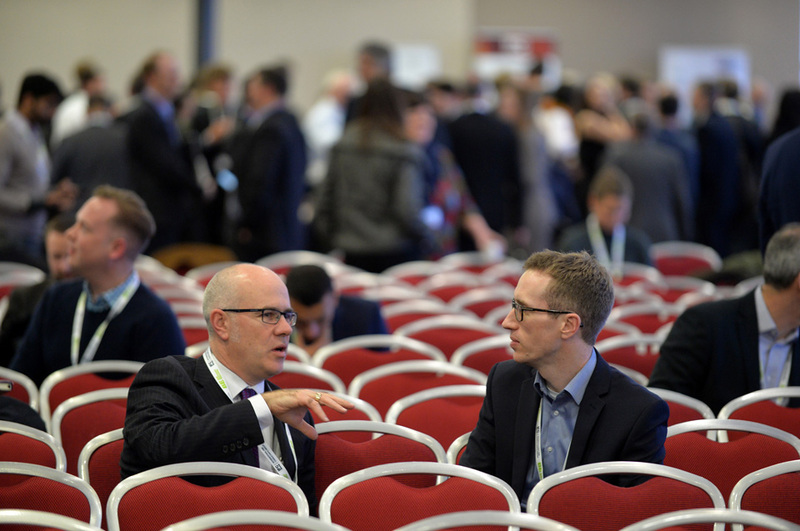 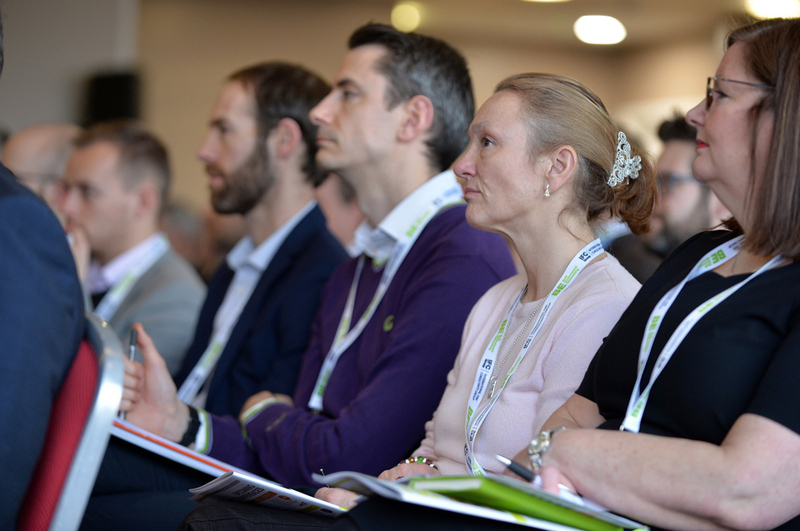 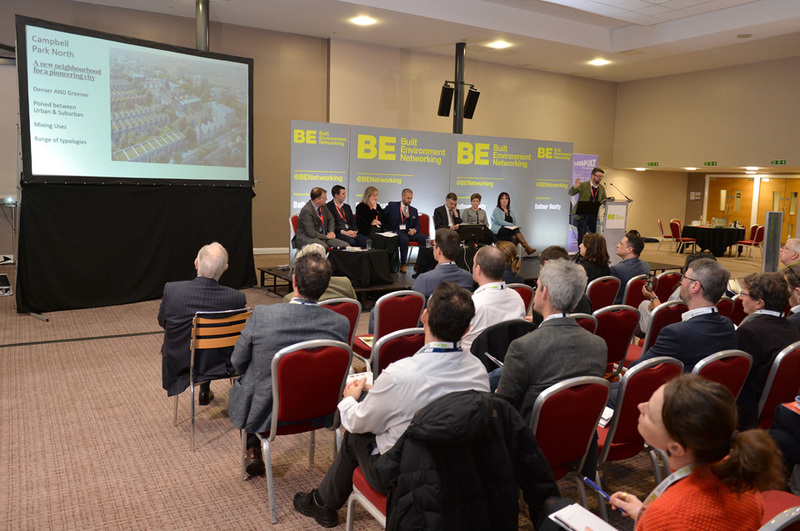 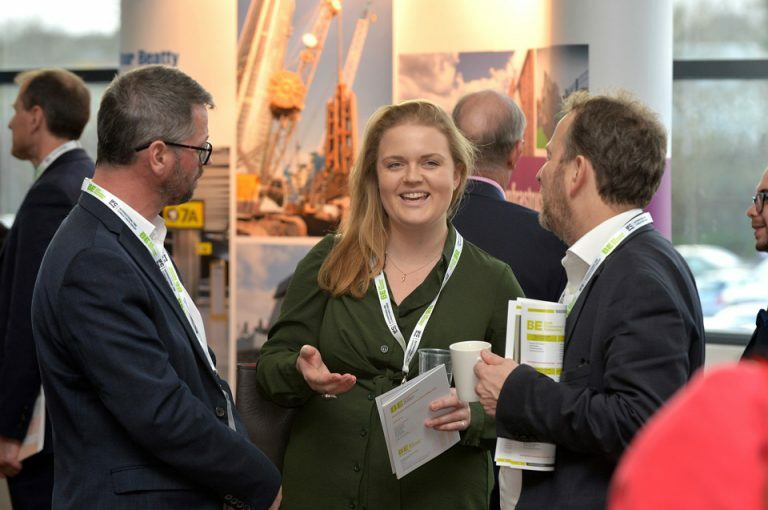 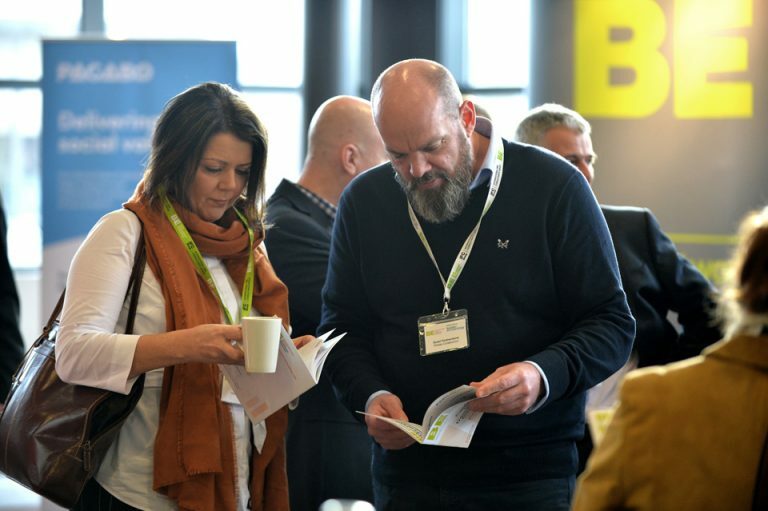 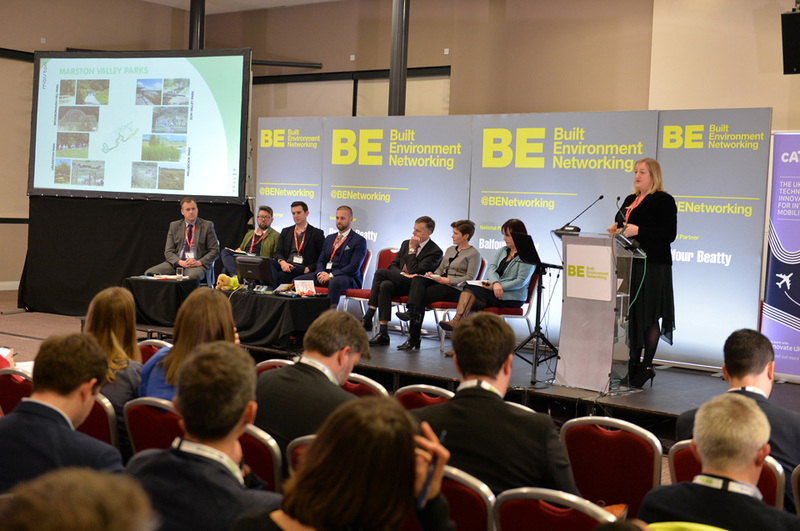 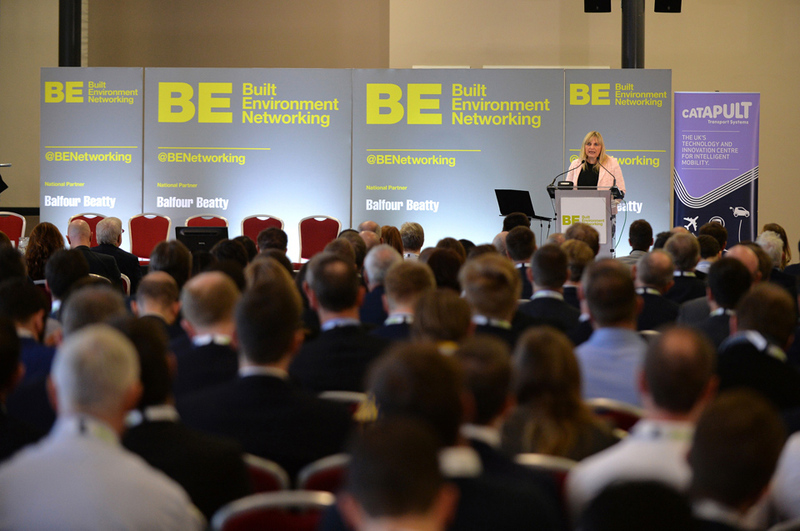 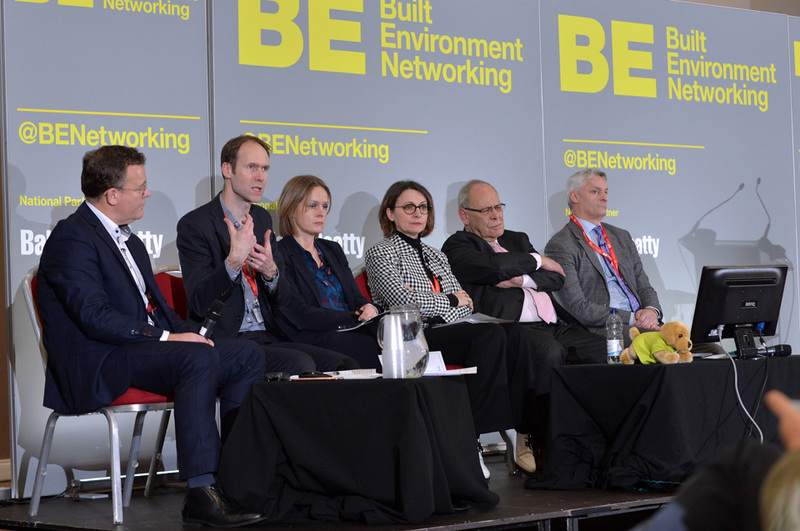 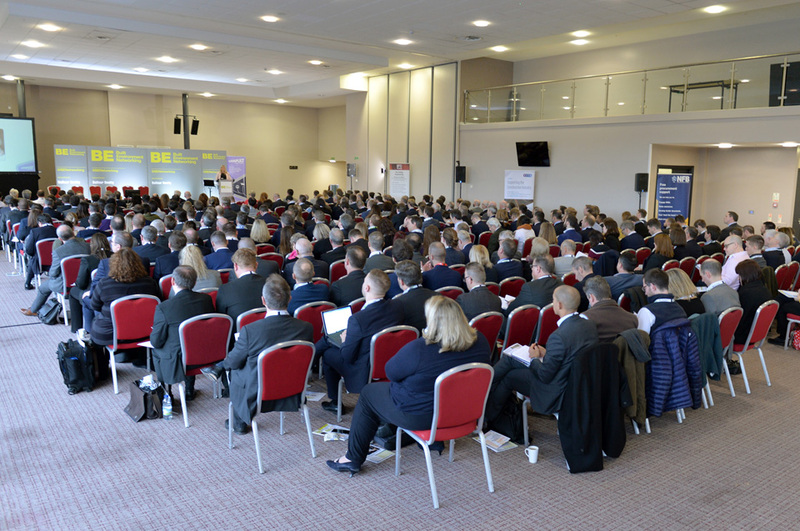 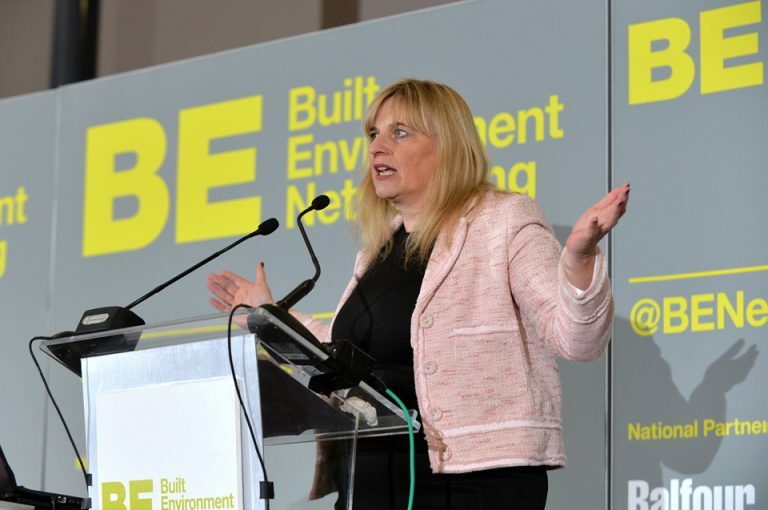 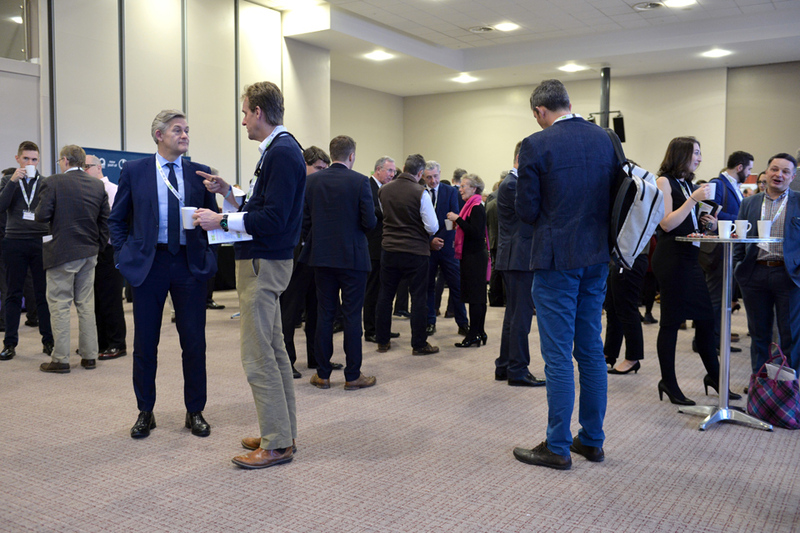 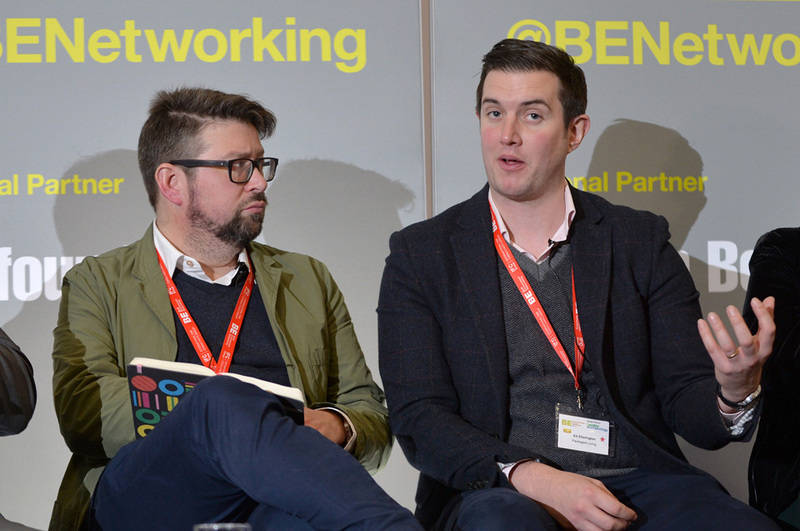 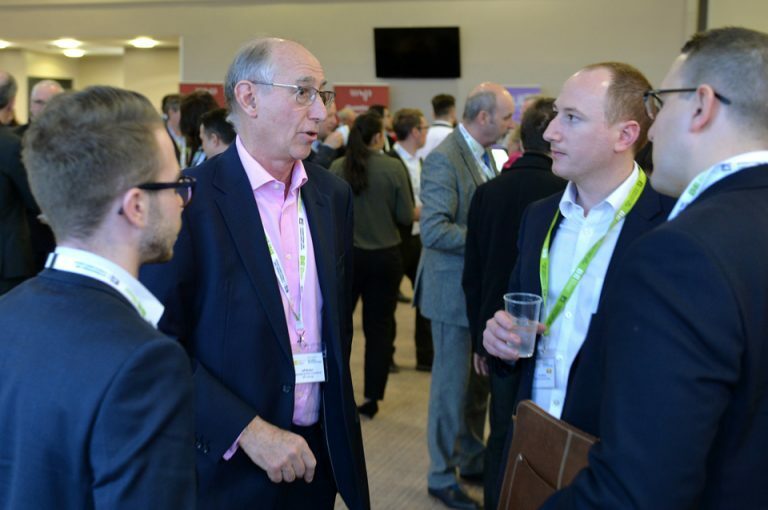 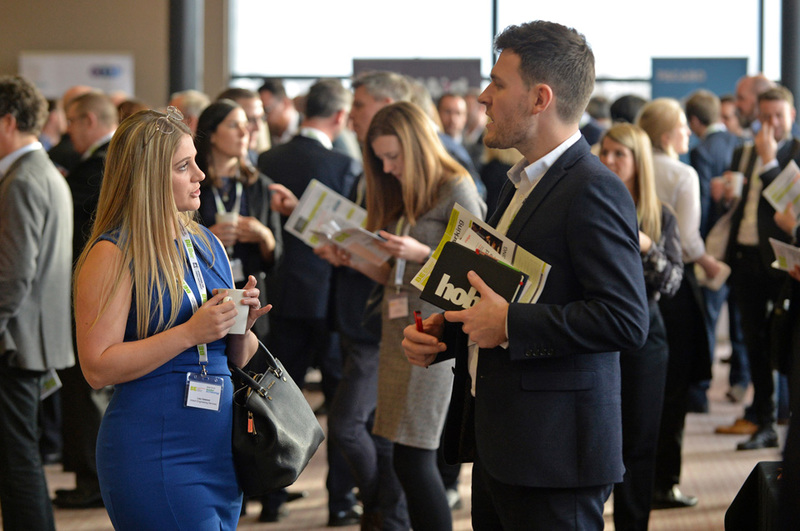 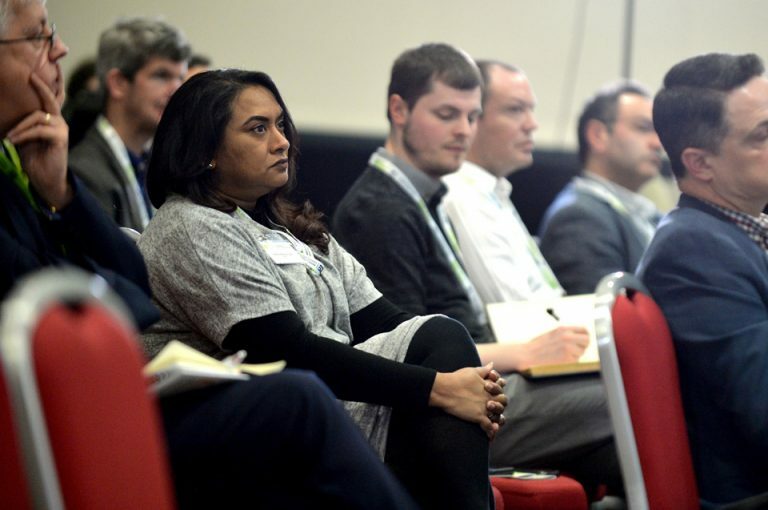 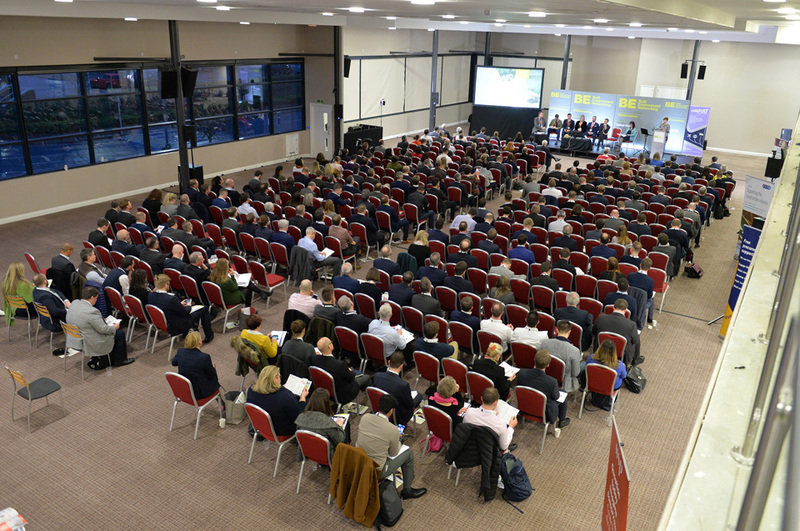 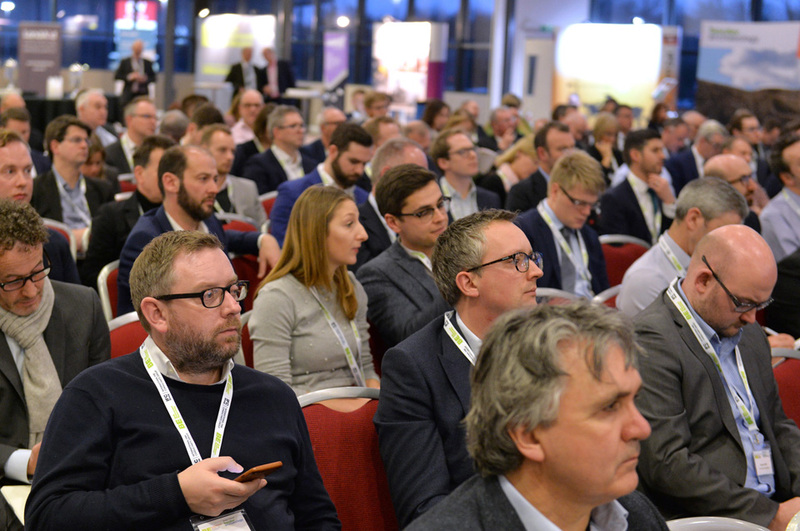 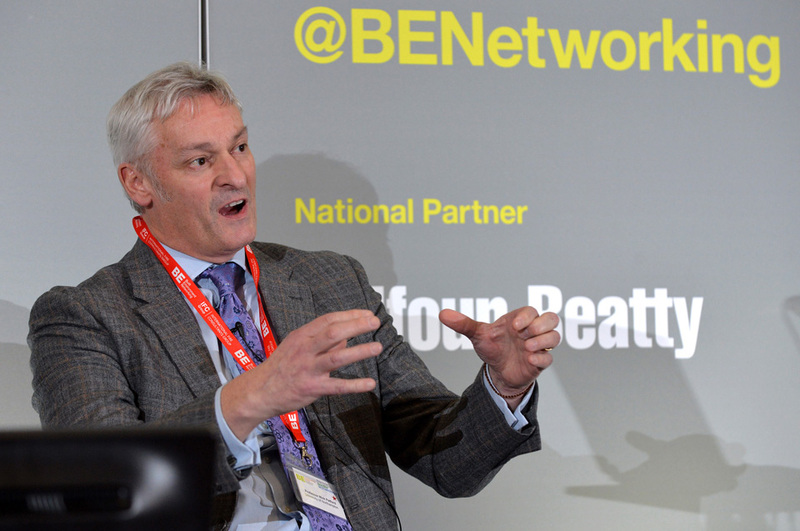 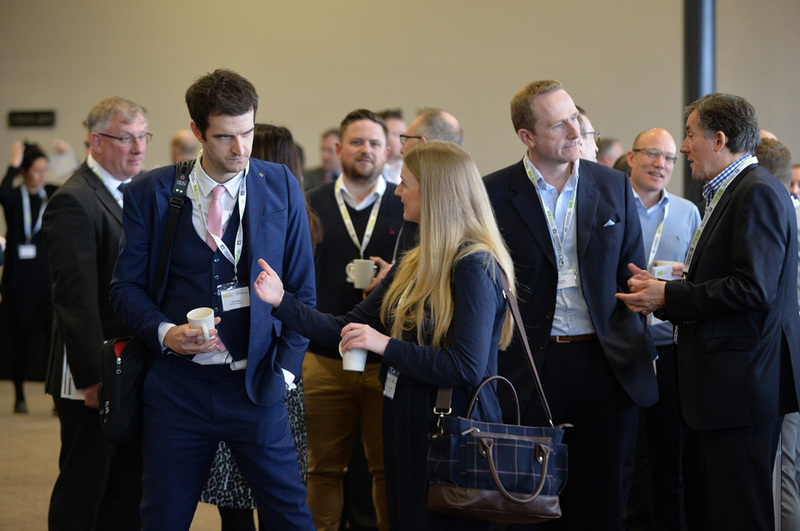 At this conference we delved into fresh insights, key updates and development plans – with over 350 attendees looking at how they could get involved in the biggest developments and future plans for the region. 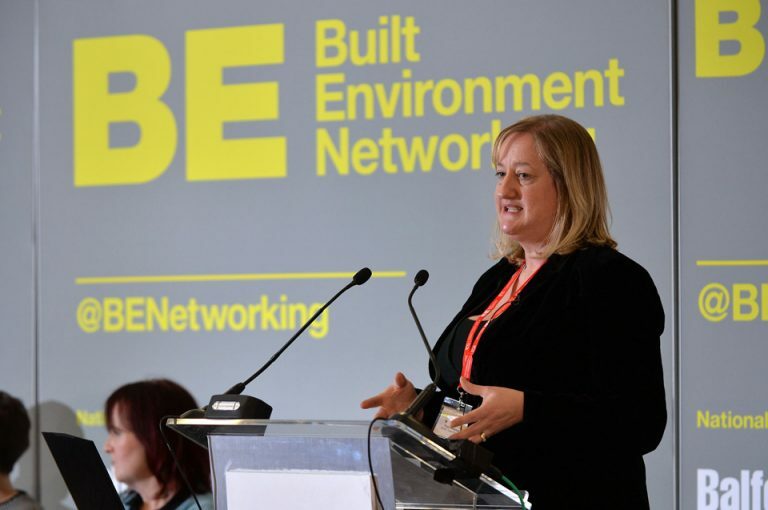 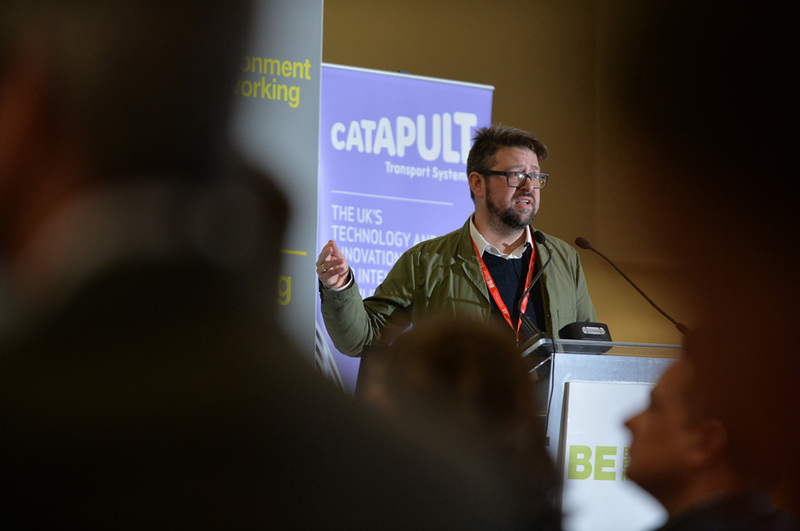 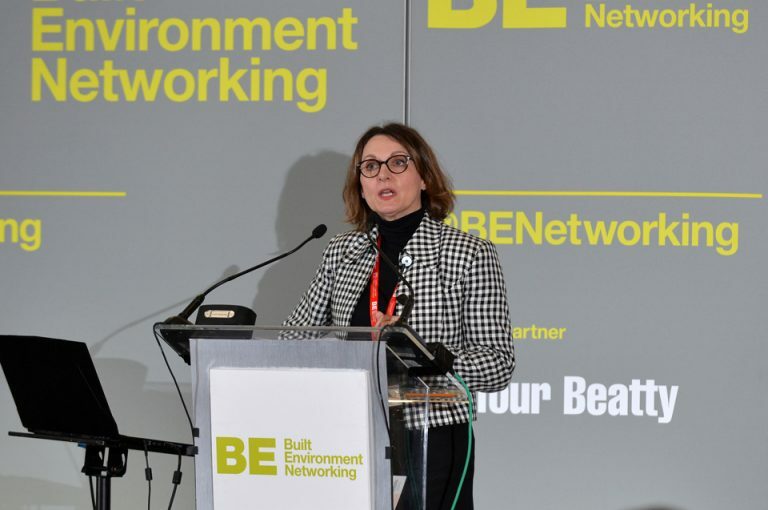 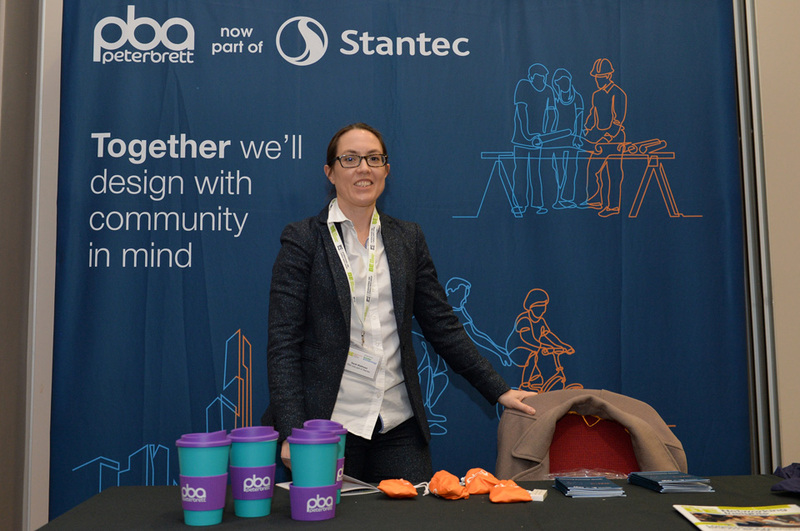 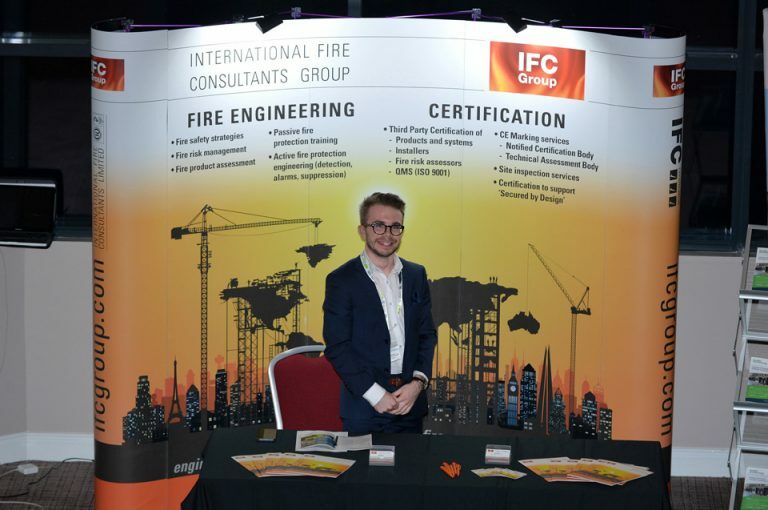 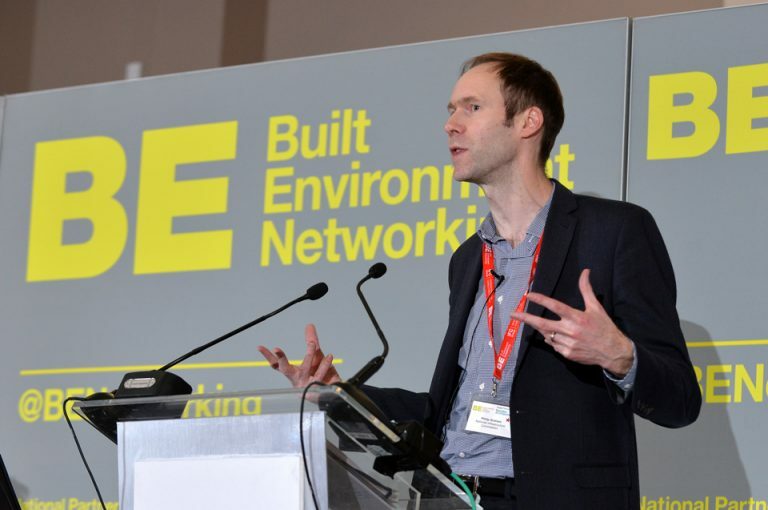 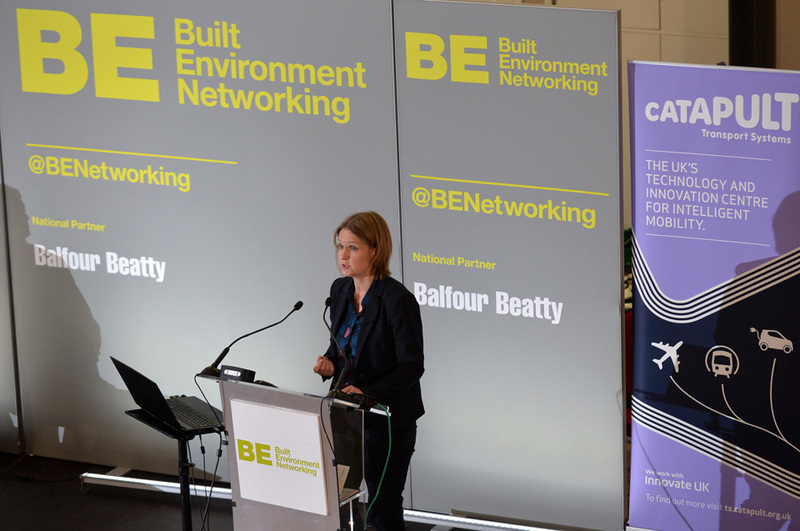 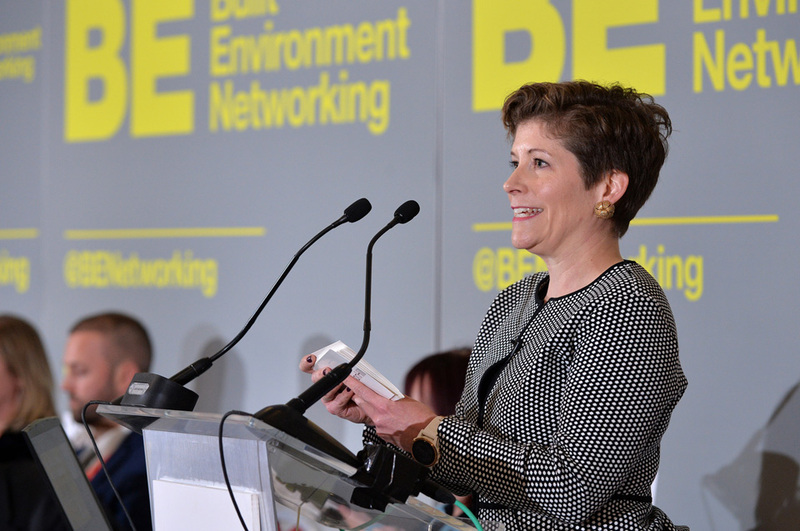 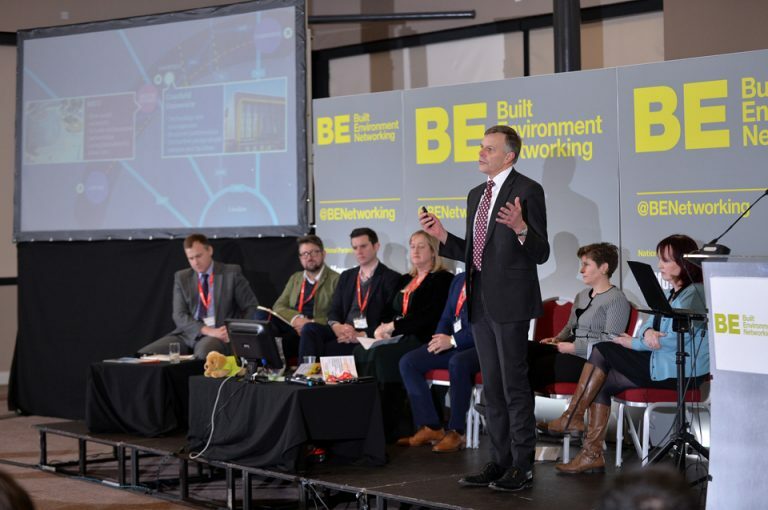 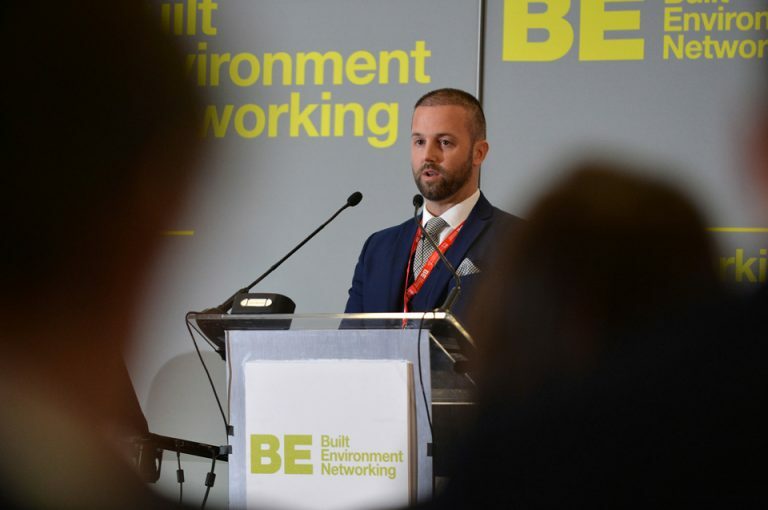 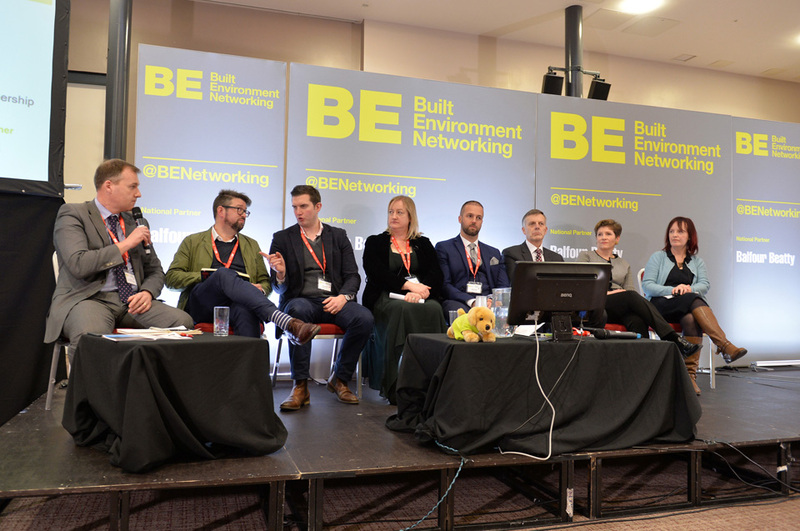 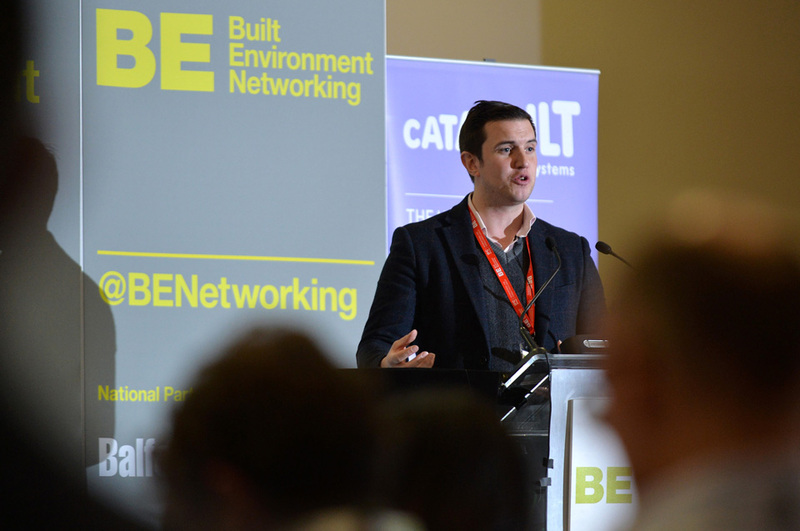 A huge thanks to all of the brand who were positioned at the forefront of one of the biggest regional events of the year through partnering with Built Environment Networking.